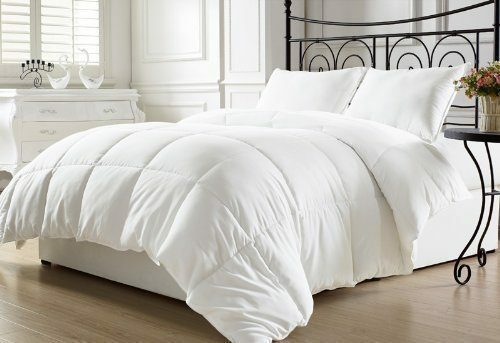 Head over to Amazon and get the highly rated White Goose Down Alternative Comforter for Just $40.80! (reg. $65) Shipping is FREE! Also available in Twin and King. Box stitching design to avoid any shifting, Piped edges and four corner tabs to anchor duvet cover.